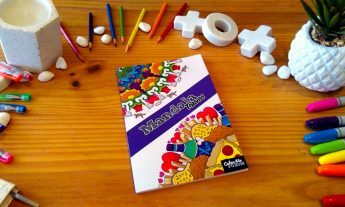 Color Me Forum™ lovingly crafts unique and upbeat mandalas inspired by life in this new Mandala Teaser pocket book, perfect for both the mandala enthusiast and the mandala avoider alike! 30 uniquely new perspectives on the mandala design that take you outside the lines with fun and interesting new perspectives that will revitalise your mandala coloring experience. 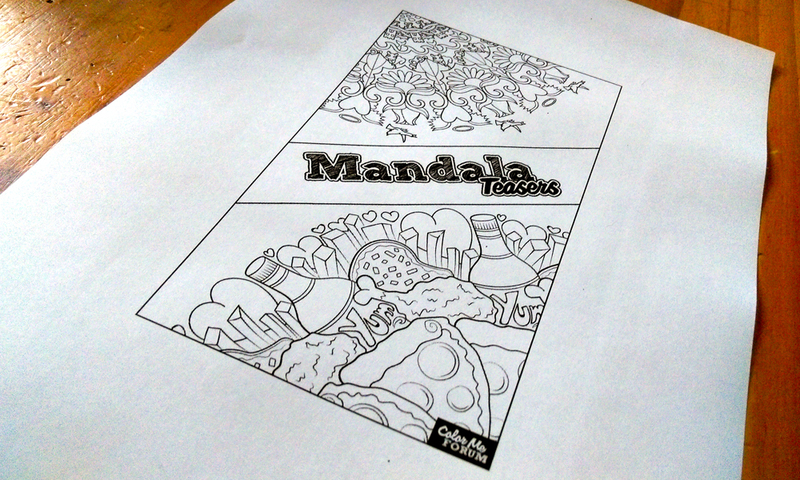 FOR THE MANDALA LOVER: You’ll feel renewed and refreshed as you experience these teasers from new and interesting perspectives, and get a tantalising taste of the full sized mandalas available when you’re hungry for more! 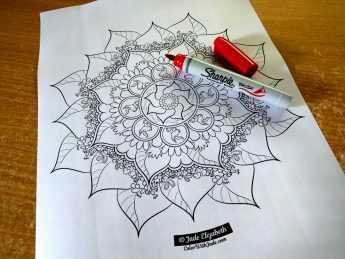 FOR THE MANDALA HATER: You’ll take on bite sized mandalas that don’t feel like mandalas at all! If you’ve never finished a mandala, get easily overwhelmed by them or distracted these teasers are a tasty new take that brings you outside the mandala experience into something unexpected and beautiful!